Former WWE champion Seth Rollins appeared on ESPN’s First Take earlier today to promote SummerSlam and talked a variety of topics including Conor McGregor, the Wellness Program, Goldberg, and more. When asked about Conor’s recent comments that he would slap the heads off the entire locker room, Seth said that Conor was just being Conor and he tried not to get involved in it too much. Conor is coming off a big loss and he has a big fight on Saturday and Rollins thinks that a second loss won’t be good for him so all this trash talking, if he wins against Diaz, will make him a bigger star. 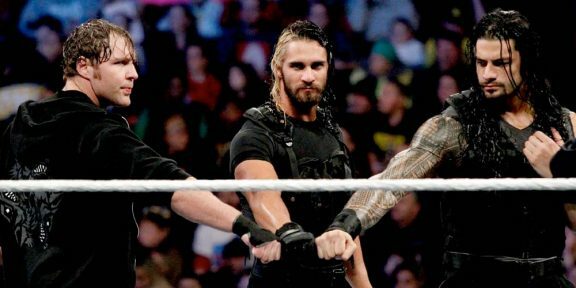 Rollins said that there’s mutual respect between UFC fighters and WWE Superstars as both know what they go through. He still thinks that on the grand scale, people don’t really fully appreciate what WWE Superstars do, spending most days of the year on the road. 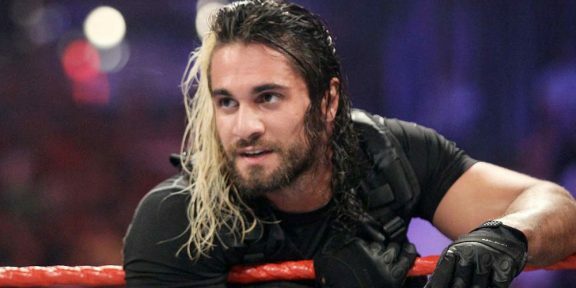 “I’m an athlete in every sense of the word,” Rollins told the hosts. One of the hosts also brought up Goldberg and asked if he would beat Goldberg. Rollins said Goldberg is retired and he would fight the former WCW champion any day of the week. 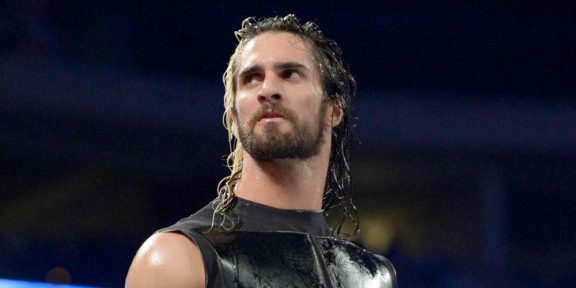 “Bring Goldberg on, I will take him on,” Rollins said. He explained that Goldberg’s past his prime and can’t hang with him since he’s a young buck and a young stallion!